The online reputation of a company is increasing in importance. How many Google or Facebook reviews do you haev? Do you know when a review is made? Do you have a system to gain quality online reviews? We can help you formulate a plan for gaining online reviews, provide a system for helping you achieve reviews or help you achieve directory listing that are missing from your online presence. We have a great system for helping you request online reviews from your clients. 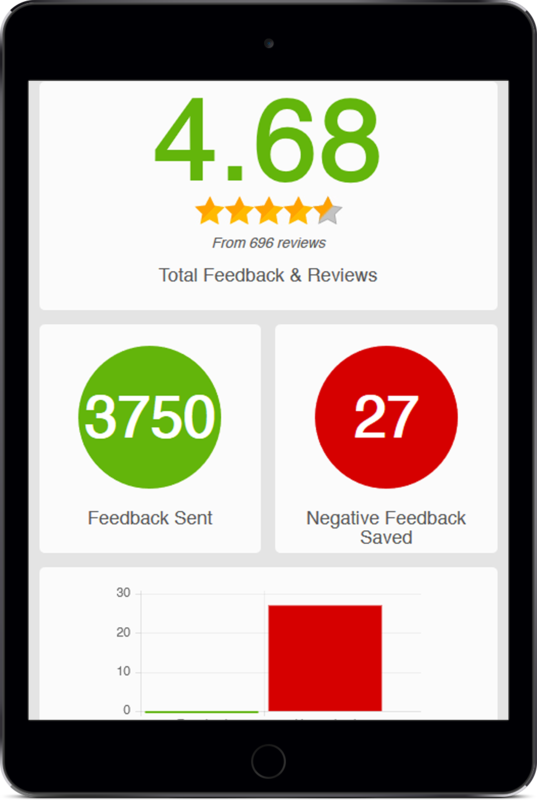 View how many reviews you have, where they came from and their ratings. You can even monitor individual sales people for larger teams or retail environments. Even if the feedback given is negative, you now have the knowledge to correct the issue. And don’t worry, most the negative feedback is internal and not available to potential clients. 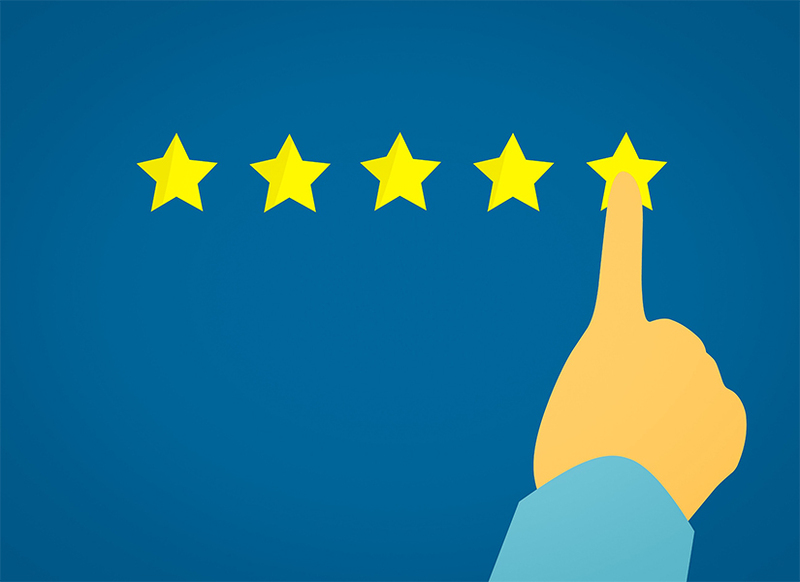 Online reviews and the overall reputation of your company online can have a significant impact on how a consumer views your business. Online reviews are important for your company to gain trust among potential clients and even existent customers.